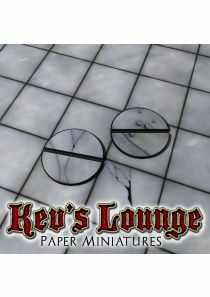 Paper Miniatures Bases - Sandstone Slabs, 50mm Round. 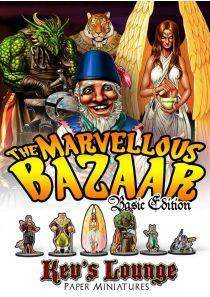 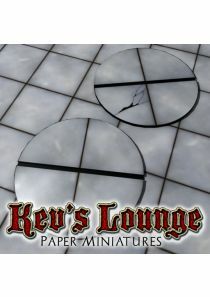 Paper Miniatures Bases - Flagstone, 50mm Round. 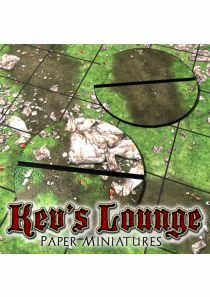 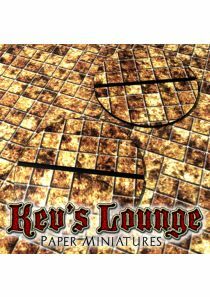 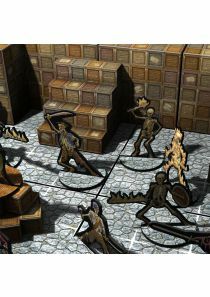 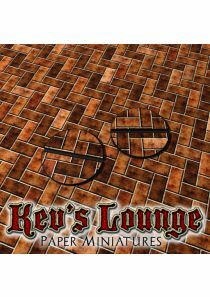 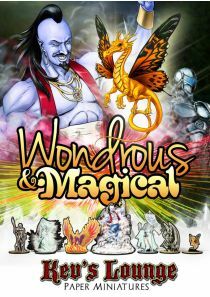 Paper Miniatures Bases - Stonework Floor, 50mm Round. 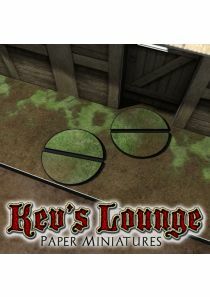 Paper Miniatures Bases - Flagstone, 25mm Round. 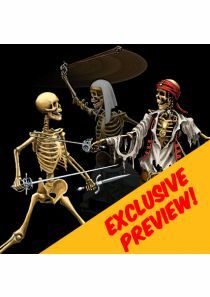 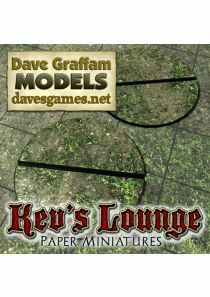 Paper Miniatures Bases - Dave Graffam Mud, 50mm Round. 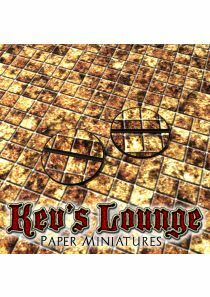 Paper Miniatures Bases - Sandstone Slabs, 25mm Round. 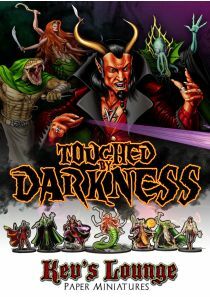 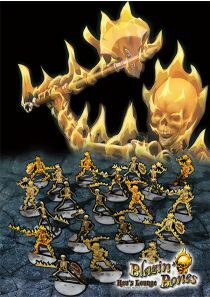 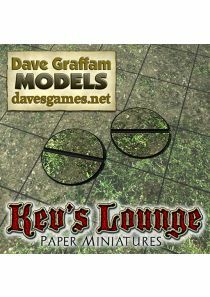 Paper Miniatures Bases - Dave Graffam Rough Ground, 50mm Round. 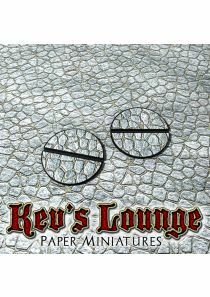 Paper Miniatures Bases - Stonework Floor, 25mm Round. 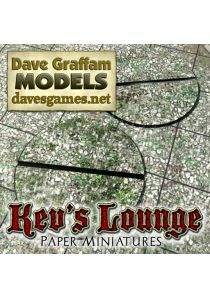 Paper Miniatures Bases - Dave Graffam Gravel, 50mm Round. 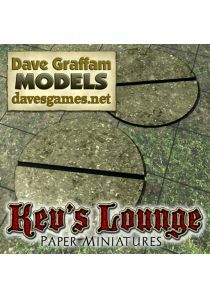 Paper Miniatures Bases - Dave Graffam Gravel, 25mm Round. Paper Miniatures Bases - Dave Graffam Rough Ground, 25mm Round. 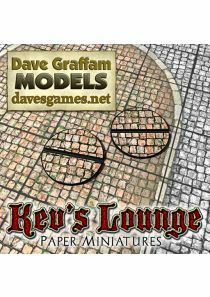 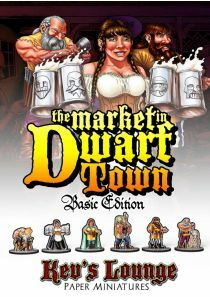 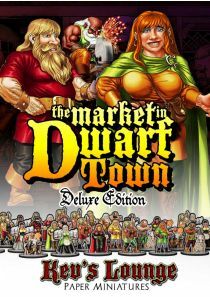 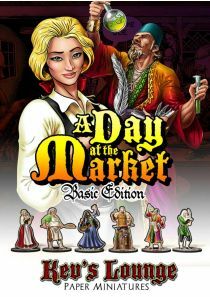 Paper Miniatures Bases - Dave Graffam Red Cobbles 25mm Round. 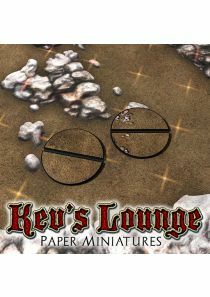 Paper Miniatures Bases - Rocklands Dirt, 25mm Round. 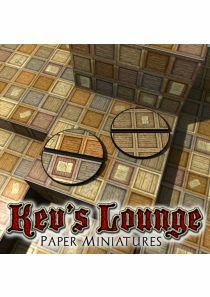 Paper Miniatures Bases - Crate Tops, 25mm Round. 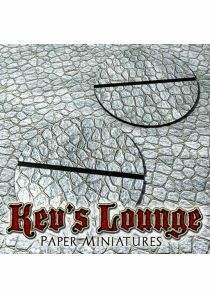 Paper Miniatures Bases - Herringbone Paving, 25mm Round. 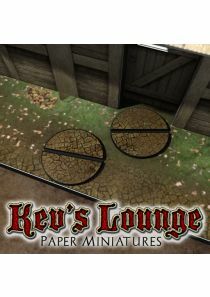 Paper Miniatures Bases - Cobbles, 25mm Round. 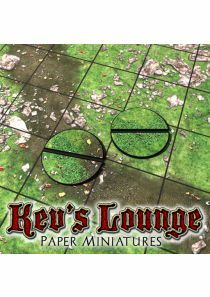 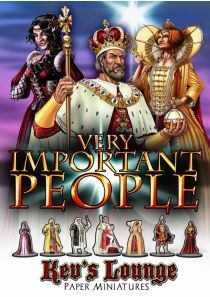 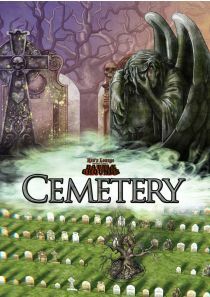 Paper Miniatures Bases - Grass, 25mm Round. 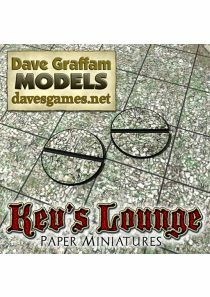 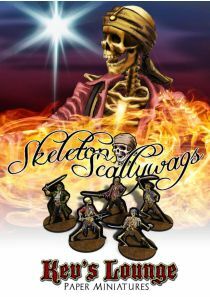 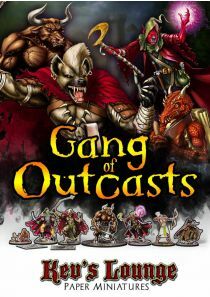 Paper Miniatures Bases - Dave Graffam Mud, 25mm Round.